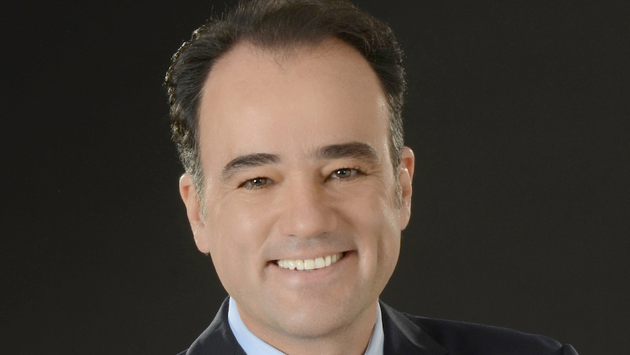 PHOTO: Alejandro Zozaya, CEO of Apple Leisure Group, parent company to AMResorts. AMResorts will launch its first Panama property, Buenaventura Panama Resort & Spa, a 450-room resort near Panama City, in 2016 said Alejandro Zozaya, president and CEO of parent company Apple Leisure Group. The resort will open in 2016 under the company’s Dreams brand, Zozaya said. The new resort will be situated in a community of luxury villas and high-end hotels near Rio Hato International Airport. The property will feature gardens, lagoons, a white-sand beach and an 18-hole, Jack Nicklaus-designed par-72 championship golf course. Panama’s promising travel sector is one of the best kept secrets of Central American tourism, offering tremendous opportunities to our partners and brands,” said Zozaya. The Buenaventura Panama Resort & Spa will give fast-growing AM Resorts 40 properties representing 15,420 rooms in Mexico, Costa Rica, Curacao, the Dominican Republic, Jamaica and Panama. AM Resorts will also assume management of the 35-room Villa Rolandi Isla Mujeres Cancun on Isla Mujeres in Cancun, Mexico in June. 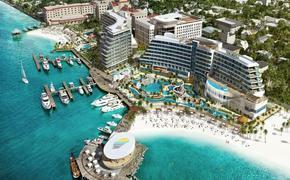 AM Resorts will then re-brand the property as a Zoetry Wellness & Spa Resorts property in December 2014.